This Easy Chicken Noodle Soup recipe is the best choice for helping anyone get over a cold, flu or virus. 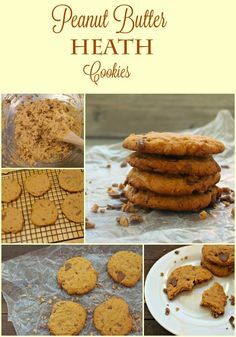 Not only is it hearty and healthy, it is super easy to make. 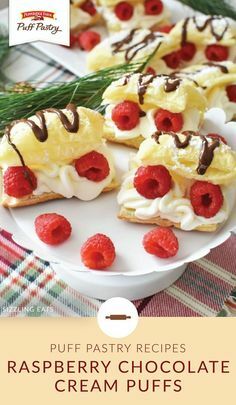 I love recipes that are simple and semi-homemade, and this one is a great choice for anyone who likes homemade without hours of slaving over the stove. 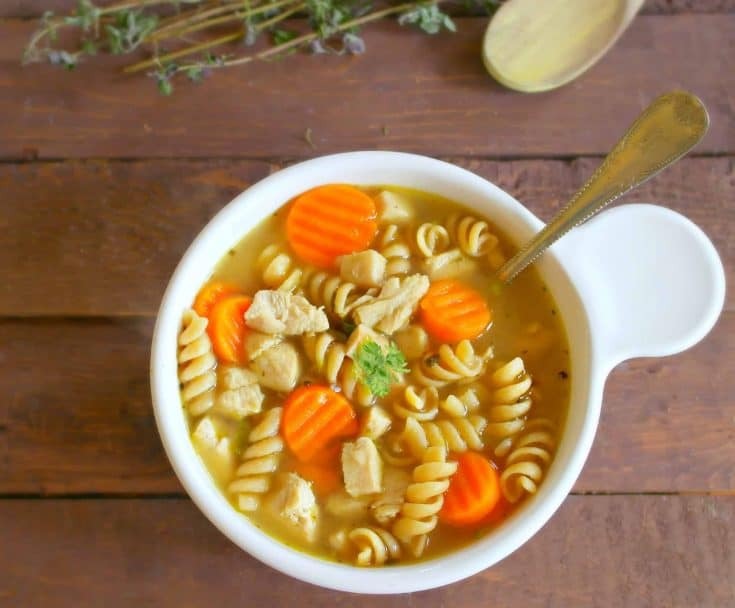 To make Easy Chicken Noodle Recipe you will need the following ingredients: chicken breast, frozen mixed veggies or carrots, bouillon cubes, water, Italian seasoning, garlic powder, onion powder, pepper and dried pasta like spaghetti or rotini. Have dinner on the table in a hurry with this 15 minutes semi-homemade chicken noodle soup! 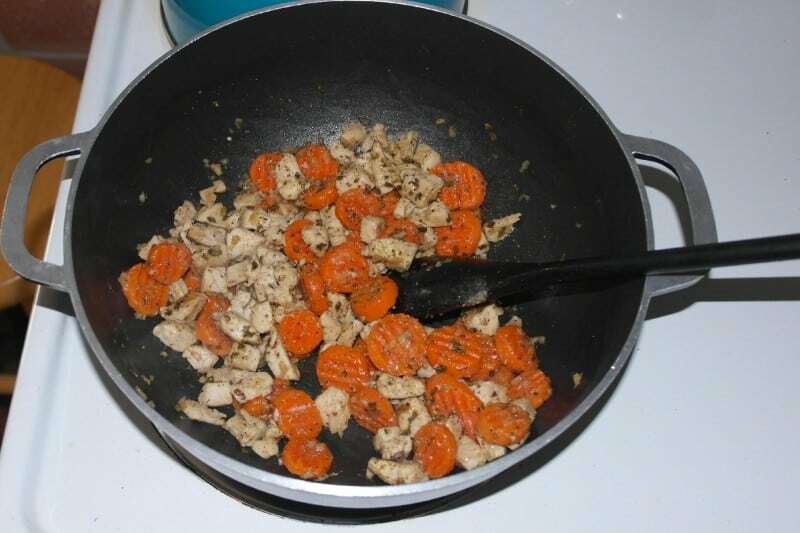 Saute the chicken and carrots over medium high heat until cooked through, about 5 minutes. Saute the chicken and carrots (or mixed veggies) over medium high heat until cooked through, about 5 minutes. hile the chicken and carrots are cooking, dissolve the 3 bouillon cubes into 1 cup of hot water. 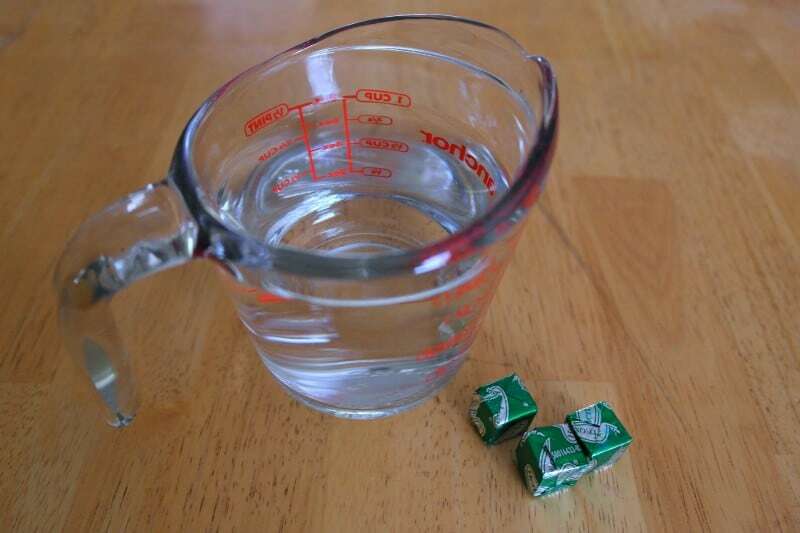 While the chicken and carrots (or mixed veggies) are cooking, dissolve the 3 bouillon cubes into 1 cup of hot water. 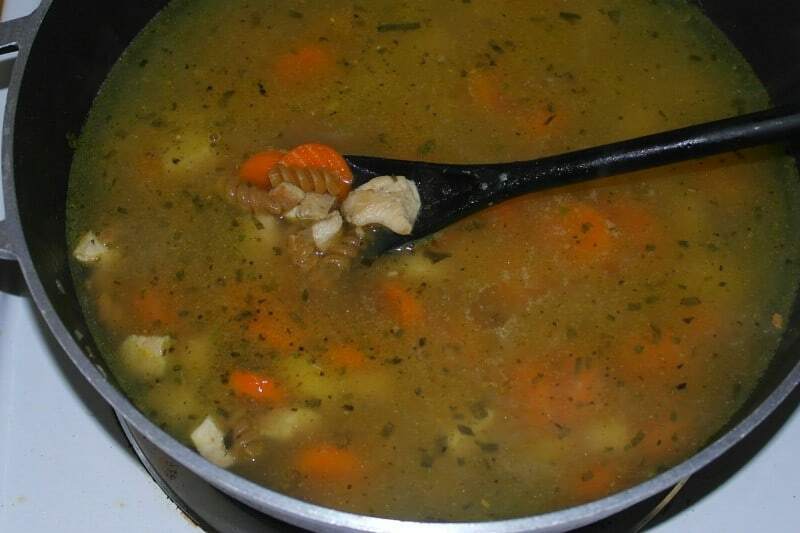 Add the 1 cup of chicken broth you just made with the cubes, 4 cups of water, seasonings and the pasta to the chicken and carrots, bring to a boil and reduce to simmer. Your soup is ready in about 15 minutes! Who has time to wait all day for a homemade soup to simmer when you are sick! One great way to make recipes like this even faster even faster is to batch cook chicken and freeze in 2 cup portions. Using a rotisserie chicken or frozen grilled chicken from Tyson will have your dinner ready even faster! This 15 minute easy chicken noodle soup recipe freezes great! If stored in an air tight container it will easily last 6 months in the freezer. You can also prepare everything but the pasta in this and freeze in well labeled containers or bags for use later. All you would have to do is thaw overnight in the refrigerator, toss into a stockpot and add your pasta. I label all my freezer meals with a Brother Label Maker. It holds up well to the conditions of the freezer and pulls off easily. I also love my Reddi-tainers for freezer meals They are dishwasher safe, microwave safe and I don’t feel bad when my kids lose them at school! How do you make easy chicken soup? Using precooked chicken or a rotisserie chicken along with frozen vegetables really makes chicken soup come together in a hurry. Can I make chicken noodle soup with spaghetti? 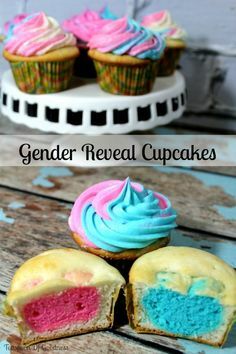 Certainly! The type of noodle isn’t a big deal, just remember for a quick dinner the thinner your noodles the better. 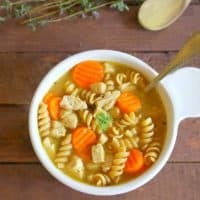 How do I add flavor to chicken soup? Chicken bouillon and spices like the Italian seasoning used in this recipe add a punch of flavor with very little work. 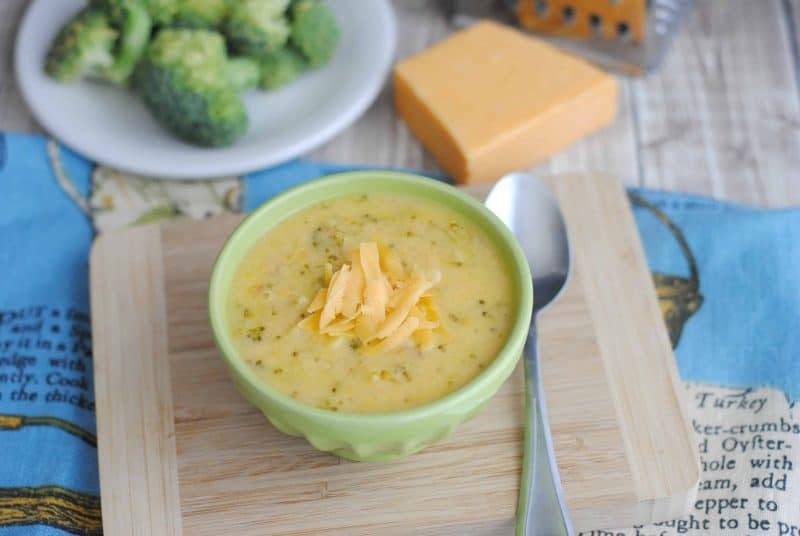 Creamy Cheesy Broccoli Soup is a classic meal that everyone loves. I, especially, love that kids will eat broccoli easily when in this delicious soup. The basic ingredients, seasonings and rich chicken broth of this easy chicken noodle soup are just what the doctor ordered. If you loved this Easy Chicken Noodle Soup let me know with a 5 star rating! 1 16 oz. bag of frozen carrots or mixed veggies, this is a 15minute recipe, they cook faster!